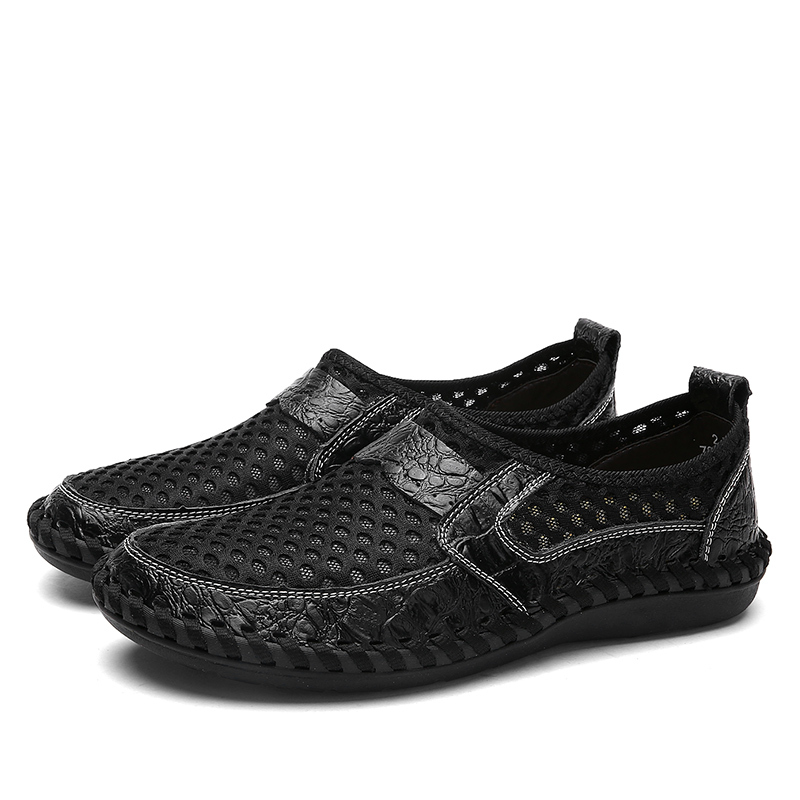 PU leather upper with a classic lace-up design, as well as a flexible, non-skid outsole for easy movement. These perfect shoes are ideal for every occasion. 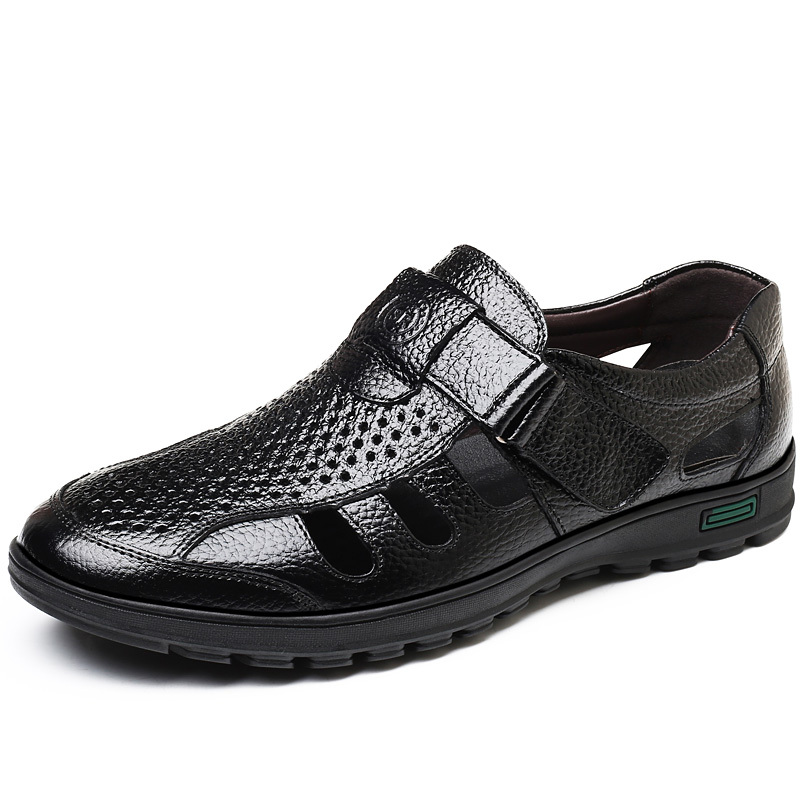 Wearing Leisure leather shoe will demand the attention you deserve.